Home News Dominic Raab is the new Housing Minster, but who is he? Dominic Raab MP has this week been appointed as the new Housing Minister, replacing Alok Sharma in Theresa May’s cabinet reshuffle, but who is he, what are his beliefs, and how long will he last? 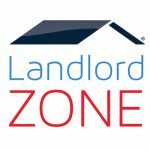 Raab will take over housing in the re-named Department of Communities and Local Government (DCLG), which now becomes the Department of Housing, Communities and Local Government (DHCLG), under Sajid Javid. As the 16th Housing Minister in 20 years, and with the last one lasting just 6 months, statically he will be gone in just over one year, but there is always the exception to prove the rule? Mr Raab represents the constituency of Esher and Walton, where according to the 2011 census around 14 per cent households live in the private rented sector (PRS). A Dominic Rennie Raab is a 43 year old British Conservative Party politician first elected in 2010. Raab was appointed Parliamentary Under Secretary of State, the Minister for Human Rights at the Ministry of Justice on 12 May 2015. A former solicitor, Raab has father who is a Czech refugee and he is married to Erika Rey, a Brazilian marketing executive who works for an IT firm. They have two children and live in Thames Ditton, Surrey. 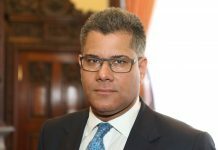 In Theresa May’s first Cabinet reshuffle in 2016 he returned to the back benches but following the 2017 general election he was appointed the Minister of State for Courts and Justice working under David Lidington, himself appointed Minister for the Cabinet Office and Chancellor of the Duchy of Lancaster in this reshuffle. 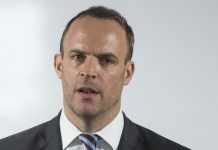 Raab’s forthright views are expressed on his own website: I want lower taxes and less red tape, so Britain creates jobs and prosperity in a competitive world; to take on monopolies, so small businesses can compete and customers have greater choice; more free speech and less political correctness for a healthier democracy; terrorists and criminals under surveillance, not all law-abiding citizens. We must protect the right balance between the requirements of security and personal privacy; more ladders of opportunity, so youngsters from any background can be successful; to strengthen your democratic voice – including by delivering on the EU referendum and through greater local democracy. In 2011 Raab was embroiled in a legal case of alleged workplace bullying of a female employee but subsequently won a libel case against the Mail on Sunday, which paid an out-of-court settlement and issued an apology, stating: ‘We accept that our allegations were unfounded and we apologise to Mr Raab for the damage, embarrassment and offence caused’. Mr Raab is a Brexiteer in this Government. Following the R (Miller) v Secretary of State for Exiting the European Union case on whether Her Majesty’s Government was entitled to notify an intention to leave the European Union under Article 50 of the Treaty on European Union without a vote in Parliament, Raab stated, referring to the 2016 EU membership referendum: “the British people gave a clear mandate for the UK Government to leave the EU and take back control of our borders, laws, money and trade. It is disappointing that today the court has chosen to ignore their decision”. 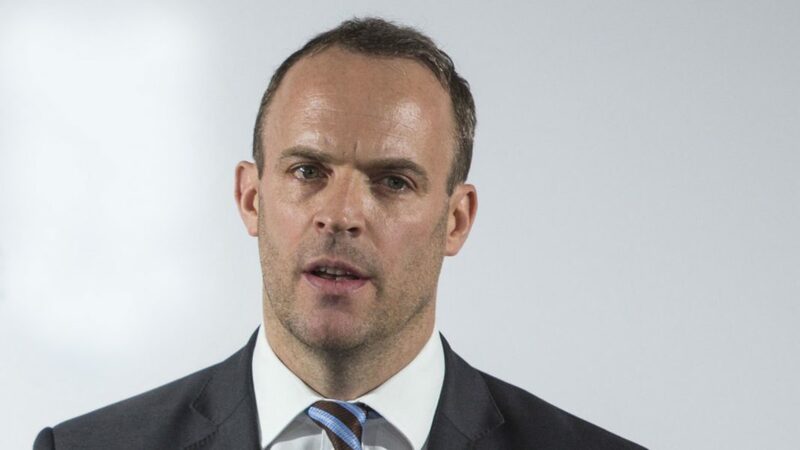 A clear advocate of removing bureaucracy and “red tape” Raab wrote a pamphlet published by the Centre for Policy Studies in 2011, “Escaping the Strait Jacket – Ten Regulatory Reforms to Create Jobs”. The paper makes the case for reforming red-tape to boost job creation on grounds of economic competitiveness and social fairness. This was followed in 2012 by “Britannia Unchained”, in which Rabab and his co-authors claimed that “Once they enter the workplace, the British are among the worst idlers in the world”. In an article for the The Daily Telegraph, Raab said that longer periods in education, earlier retirement, welfare dependency and high marginal rates of taxation had led to a situation where we “…have a smaller proportion of the workforce pedalling harder to sustain the rest – which is economically debilitating and socially divisive”. 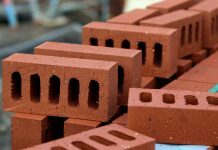 Mr Raab has so far had little involvement with housing in parliament, but he has voiced his strong opposition to building on the green belt. He was one of the MPs to lobby the government against green belt building during the development of the Housing White Paper last February.